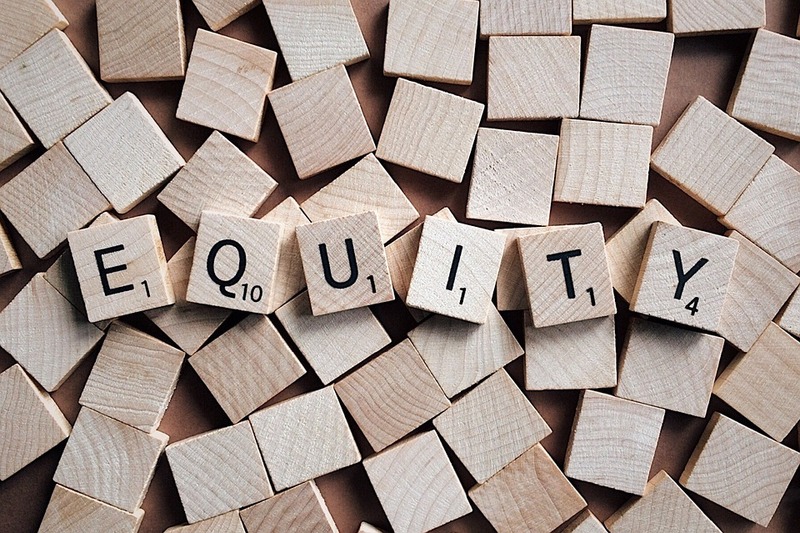 Private equity is something that many of us have heard of, but few of us really understand. We know that it is important in the financial market, because it is constantly mentioned in financial bulletins and reports. However, it is also a confusing term with few people understanding just what its principles are, and how people view it. One of the reasons for this is because these types of investments are controversial, as investors like Bob Stefanowski are very aware of. What Do Private Equity Specialists Do? People like Bob Stefanowski look for companies that have a medium- to long-term potential of becoming highly profitable. Private equity investing is an art, as it means having to be able to find firms that are currently struggling, to the point of going under, yet that have excellent management teams in place and have the potential to become great again. Stefanowski’s role is to make sure that the route to profitability is identified as quickly as possible, so that an exit strategy can be employed and the private equity firm earns a profit. Stefanowski’s role is not just to find companies to invest in, however. It is also to find sources of funding, which are private rather than public ones. This includes pension funds, high net worth individuals, and so on. What brings these funding sources together is that they all want to make a quick profit on any investment they make. It is a known fact that private equity firms contribute greatly to the overall economy. Research has shown that they make companies a lot more competitive, and that discipline in the market is increased. In the United Kingdom, for instance, over £80 billion has been invested in this way since 1983, helping 29,500 different businesses. So why is private equity so controversial? Essentially, some feel that this type of investment is far too harsh on a firm that is failing. Commonly, a private equity firm will sell off any assets the company has, completely disregarding how this affects the workforce. The redundancies that follow “asset stripping” are harsh, and cause individuals huge problems. This, in turn, affects the community as a whole. Furthermore, the negotiations in private equity are private, meaning others do not know what is happening. However, although private equity investments do usually mean job losses, they also mean company growth. And when companies grow, new jobs are created. That is the harsh truth of capitalism, meaning some have to suffer in the short term, so that everybody can gain in the long term. The reality is also that, if private equity firms did not invest in struggling companies, they would go under, meaning that everybody would lose their job, rather than just a percentage of the workforce. For people like Bob Stefanowski, one of the greatest stresses of the job is to balance the human impact and the business impact, no matter how difficult that is.